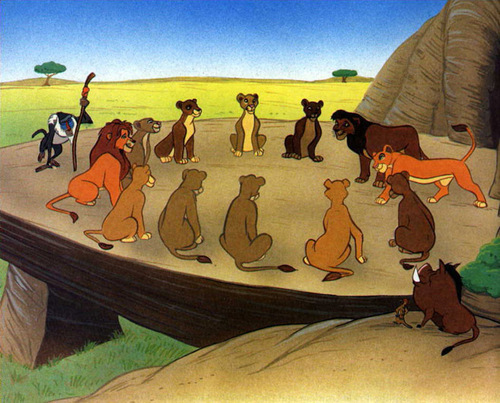 TLK2. . Wallpaper and background images in the The Lion King 2:Simba's Pride club tagged: lion king 2 the simbas pride book. to pippypop-i heard a rumor going around saying that they'll make a 4th one. keep in mind,it's just a rumor. Seems to be a rumor about everything now, hopefully they will sometime but doubtful. Good picture, but why is Nala so dark in it, she reminds me of Uru in this picture.